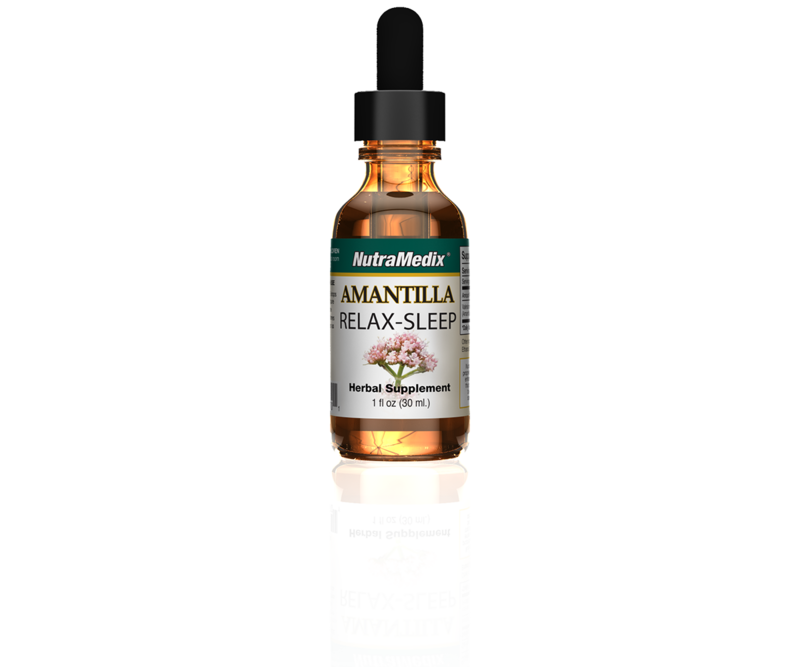 Amantilla Relax is an extract produced from the root of Valeriana officinalis, commonly known as valerian. The valerian herb in Amantilla has been used medicinally for at least 2,000 years. It was included in many editions of the United States Dispensatory (Merck) since 1849, which reported the herb’s effect on the nervous system. It is very effective in treating stress and anxiety. For some, Amantilla can also be used to induce sleep. 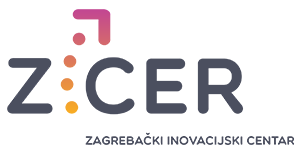 GABA (Gamma-aminobutyric acid), sometimes referred to as the body’s natural tranquilizer, is one of the amino acids produced in the brain. Valerian extracts like Amantilla contain GABA in quantities sufficient to cause a sedative effect. Furthermore, a possible mechanism by which Amantilla may cause sedation is by increasing the amount of GABA available in the synaptic cleft. Results from an in vitro study using synaptosomes suggest that valerian products like Amantilla may cause GABA release from, and block GABA reuptake into, brain nerve endings. In June 2005, a study measuring the sedative effect of Nutramedix Amantilla was conducted on laboratory rodents in Ecuador at the University of Guayaquil. Amantilla was found to statistically have the same sedative effect as the pharmaceutical Diazepam (Valium). In September 2005, a clinical study was conducted in Guayaquil, Ecuador: THE TREATMENT OF INSOMNIA IN PATIENTS AT 4 HOSPITALS IN GUAYAQUIL, ECUADOR, USING TWO NOVEL HERBAL EXTRACTS: A DOUBLE BLIND, RANDOMIZED, MULTIPLE CROSSOVER, PLACEBO-CONTROLLED, MULTICENTER STUDY. The study shows that Amantilla was effective for 82.5% of the patients. The “German Commission E” reports that there are no known contraindications, no known side effects and no known interactions with other drugs when using valerian products like Amantilla. However, the pharmaceutical Valium can cause a long list of adverse reactions and there are many cases of death reported by overdose. In May 2005, toxicology studies were conducted on the Nutramedix Amantilla at the University of Guayaquil, Ecuador. No toxic effects were reported, even when laboratory rodents received 500,000 times the equivalent human dose.